An undercover cop begins to bond with the gang he's secretly infiltrating. Arguably, The Intent certainly looks like a fairly authentic ‘street’ movie but plays to the stereotypes of black on black crime. It does no favours regarding the rehabilitation of the reputation of black communities in urban areas of the UK and the problems they face. 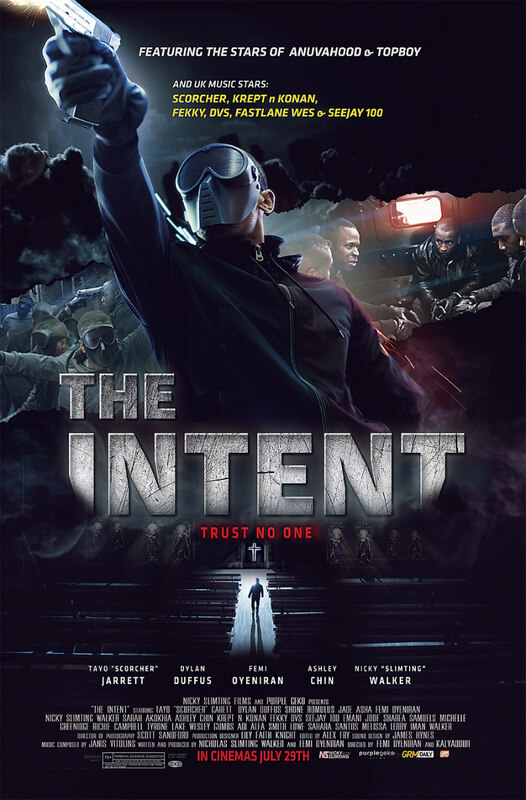 The Intent is in cinemas, digital and DVD from 29th July. 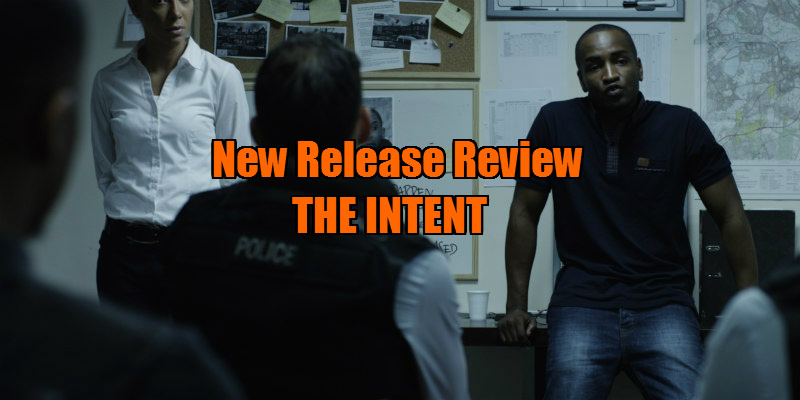 The Intent is a dark crime thriller about criminal gangs in London. The gang begins by peddling weed and drugs but quickly moves on to ruthless armed robberies with no regard for any casualties they leave along the way. Their increasing infamy among the criminal fraternity affords them a life of guns, drugs and hookers, but their indiscretions and extravagance also attracts the attention of the police and a rival gang. Playing his role as gang member Gunz, undercover officer Biggins becomes seduced by the criminal underworld of flashy cars, lavish lifestyle and easy women. Once he becomes enmeshed in the TIC gang, he finds a warped form of surrogate family loyalty that he never had. Thrilling to the adrenalin rush of crime and the high life, the young detective gradually begins to lose his identity as an officer of the law. He communicates less and less with his increasingly frustrated police chief as he is torn between his loyalty to his principles or to his ‘brothers’ in his gang 'family'. Things take a turn for the worse when the reckless gang leader Hoodz murders the unarmed female owner of a post office during a heist and has a one night stand with the victim’s unwitting daughter after a drunken night out at a club. Will Detective Biggins betray the gang and bring the crew to justice? Or will the merciless crew discover his true identity first? Arguably, The Intent certainly looks like a fairly authentic ‘street’ movie but plays to the stereotypes of black on black crime. It does no favours regarding the rehabilitation of the reputation of black communities in urban areas of the UK and the problems they face. 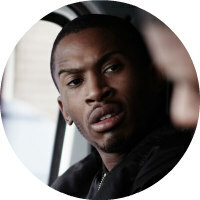 It would have been interesting to have had more development for characters such as Mitch, played by the director/writer Femi Oyeniran, who attempts to break away from the apparently inevitable route his contemporaries take, and the wives and mothers who have no sympathy for the life their boys have chosen. The Intent is a well-constructed film, bookended by a particular scene which reveals the essence of the main character’s dilemma. However, it is also rather too long and might benefit from a tightening of the storyline and some judicious editing of overlong dialogue and unnecessary scenes. The soundtrack to the film features Ghetts, Scorcher, Tanika, Stormzy, Fekky and Ms Banks on an 18-track album, all songs written specifically for the film.